Koh Samui Airport is a small airport yet many arriving here for the first time are left confused. 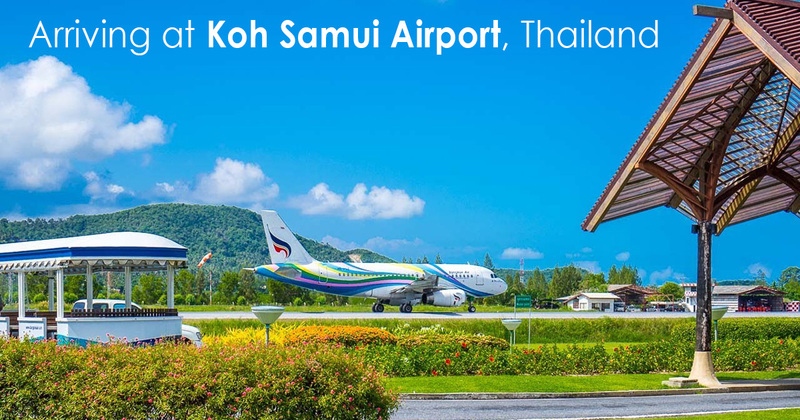 Unlike most airports around the world, Koh Samui Taxis are not permitted to queue inside the airport grounds. Therefore new arrivals must pre-book via the Internet, or go to the Taxi Desk, and a Taxi driver will be booked.